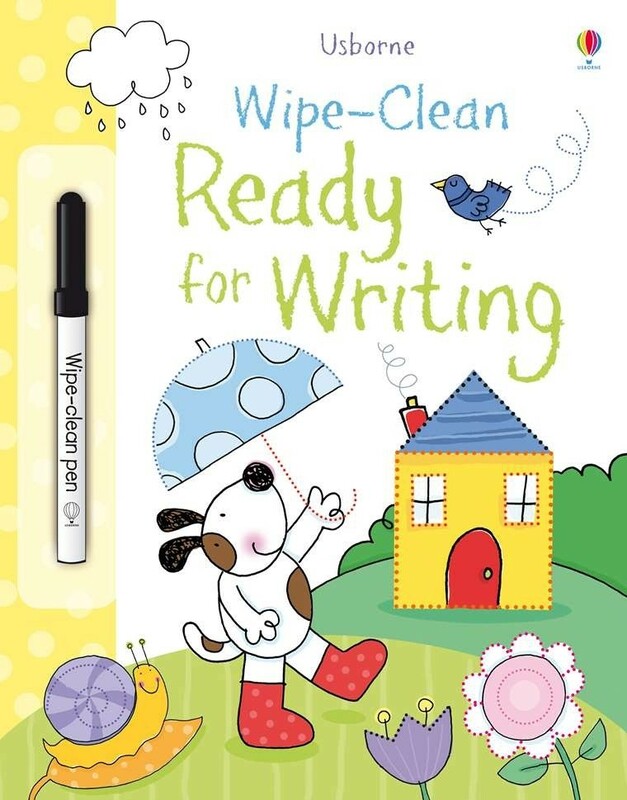 This fun book is a perfect way for young children to improve their handwriting skills and pen control. 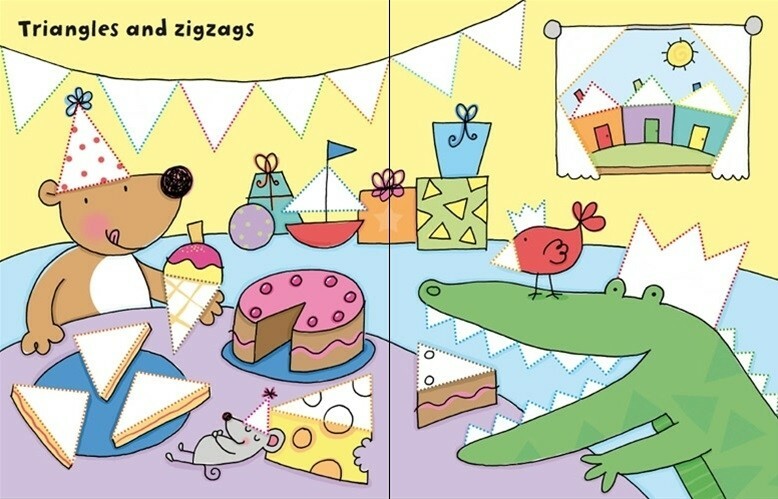 Children are encouraged to draw over the dotted lines to finish the shapes and letters in each brightly-illustrated scene. 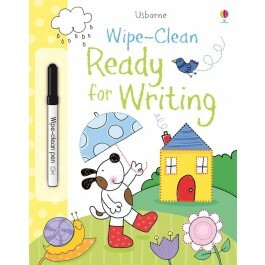 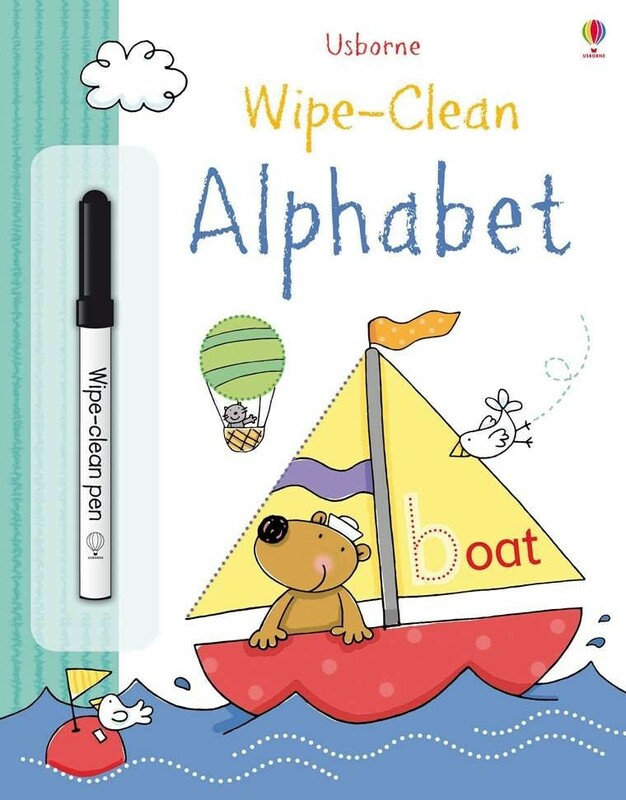 Each page is wipe-clean so that children can write on them with the special pen over and over again. 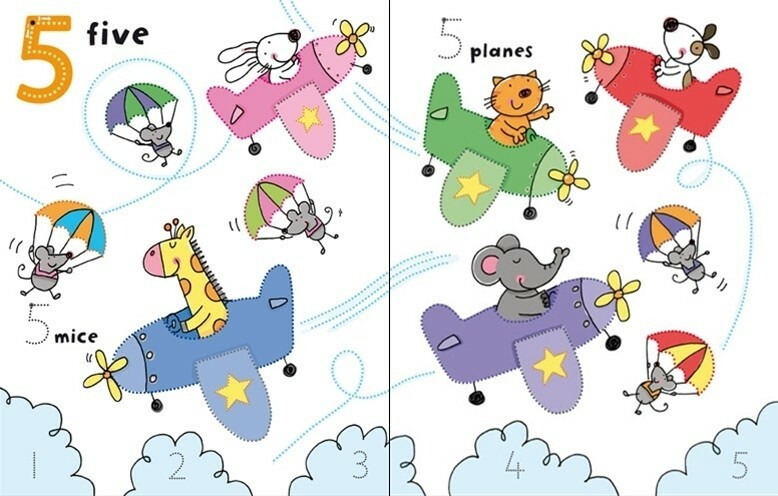 276 x 216mm. 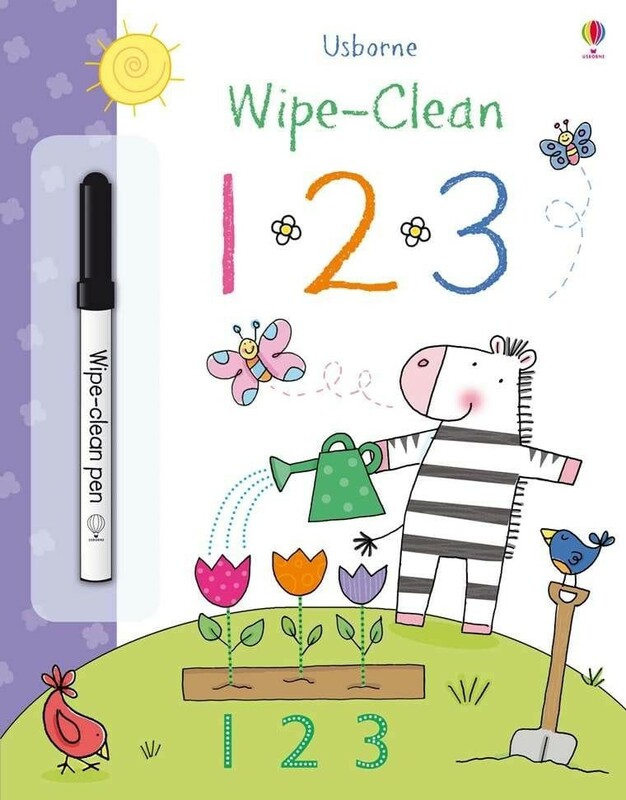 Available for age 3+ .